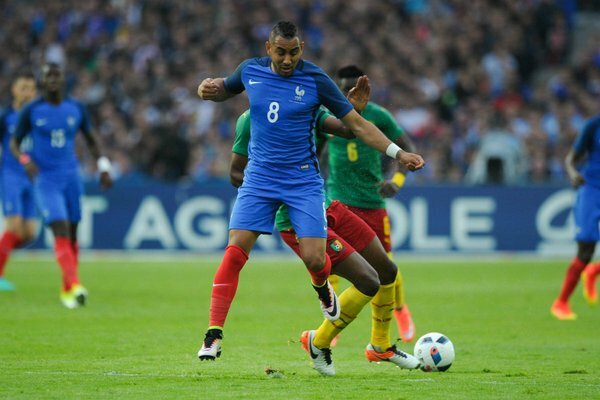 The tournament hosts won their victory at the death, thanks to Dimitri Payet’s sumptuous 30-yard strike while the game’s last seconds were ticking down. 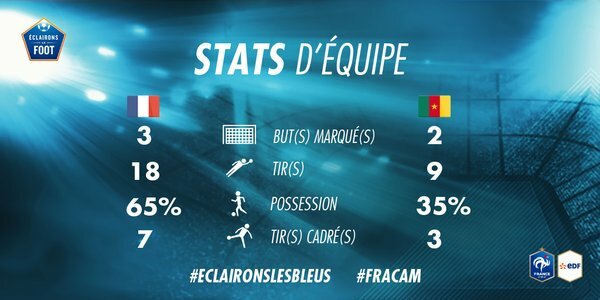 The West Ham’s midfielder did exactly his usual routine and many goalkeepers in EPL( Premier League) would commiserate watching the despairing dive of Cameroon’s very good goalkeeper, former Macia’s student Ondoa. 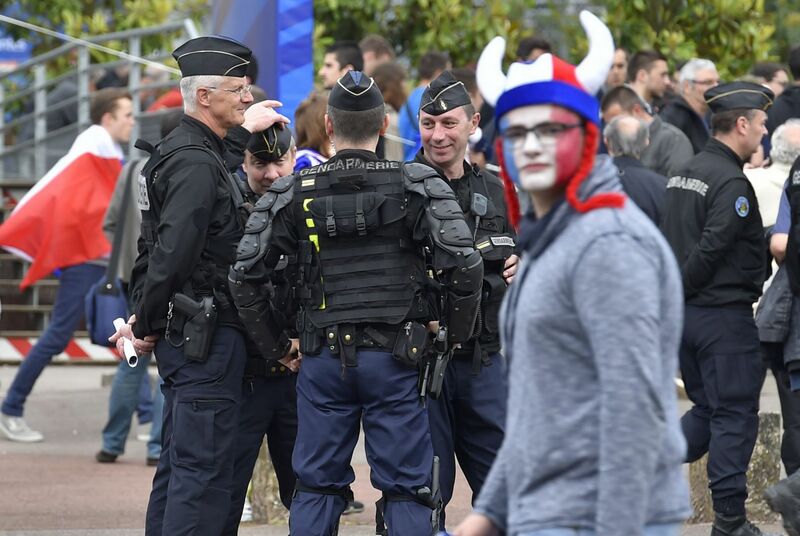 The game began in a full packed stadium, (under high security) in Nantes, as everyone wanted to cheer Les Bleus and watch that (in)famous defense without the usual line; no Varane, no Sakho, Trémoulinas, Laporte, all injured. Laurent Konscielny and Adil Rami had only played two games together, three years ago! France looked sluggish at times especially in the first fifteen minutes, obliging France’s skipper to show his skills parrying the Toko’s Ekambi perfect shot. 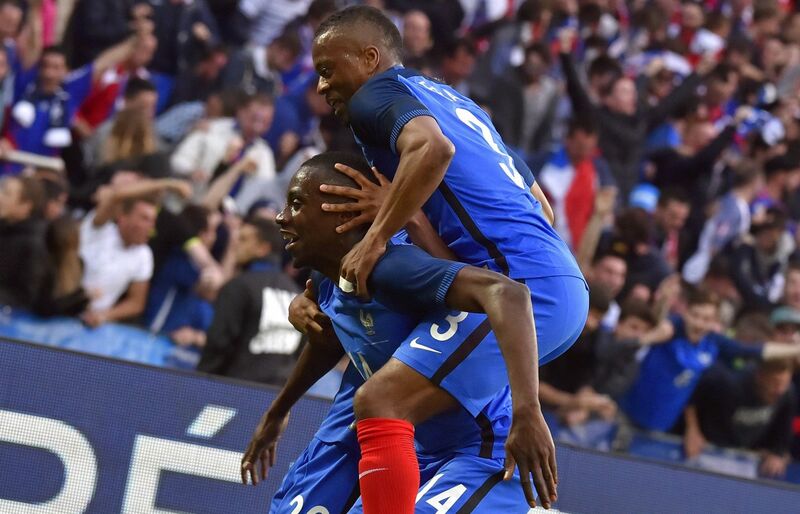 Nevertheless the French scored first, when PSG’s midfielder Blaise Matuidi (20th) volleyed home a fine cross by Kingsley Coman starting a match for France for the first time. 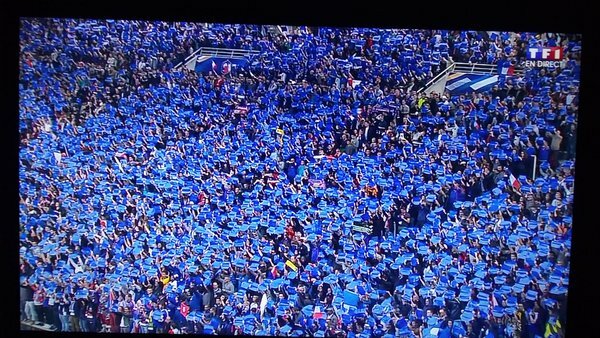 Did les Bleus celebrate their goal a bit too much ? 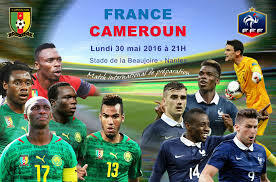 Only two minutes later Cameroon levelled, when Vincent Aboubacar(22nd) catched the french defense off guard and shot the ball in from close range. 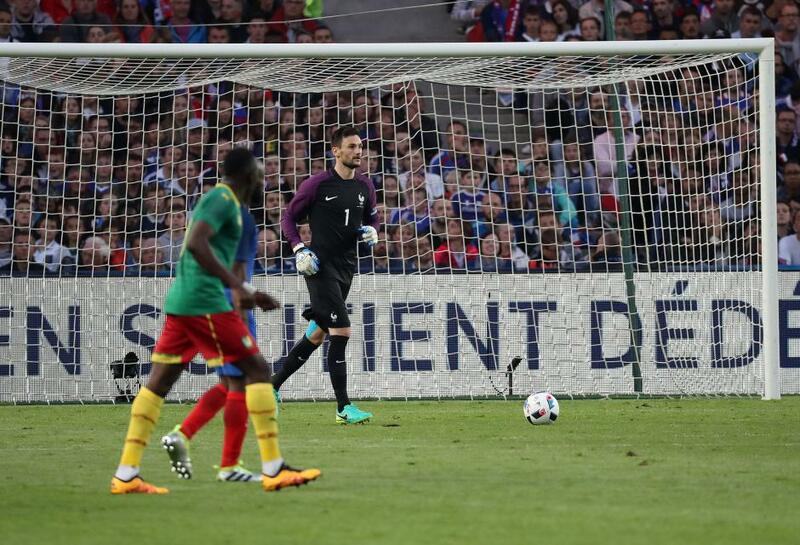 Arsenal’s striker Olivier Giroud (41st) was booed by some “supporters” but responded nicely, giving France the lead, four minutes before the break. The second half was pretty uneventful, but the France’s new boy from Leicester N’Golo Kanté very positive entrance in place of injured Lassana Diarra; he’s really very good ! Juventus’ Patrice Evra had a golden opportunity to kill the game scoring the third, but somehow missed it; France got punished only seconds later when Evra and the whole defense let Eric Choupo-Moting(87) equalizer get past Hugo Lloris. Two minutes later Dimitri Payet’s brilliant free kick gave a morale-boosting victory to the home team and some good memories to Payet, for the West Ham midfielder started his professional career in the Nantes stadium 11 years ago ! 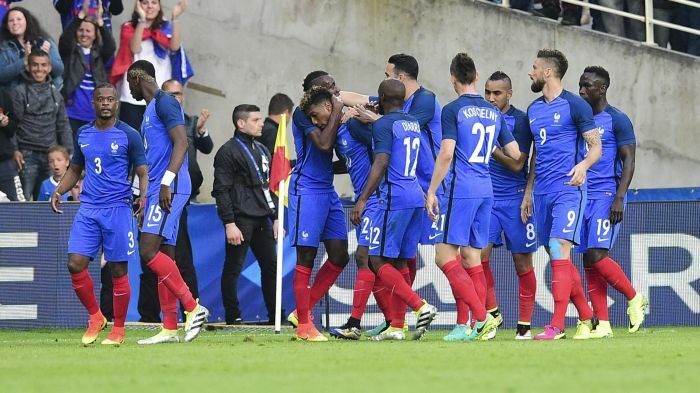 Les Bleus will continue their preparation in the Austrian Alps and then they’ll face Scotland in their final warm-up game on June 4 in Metz. 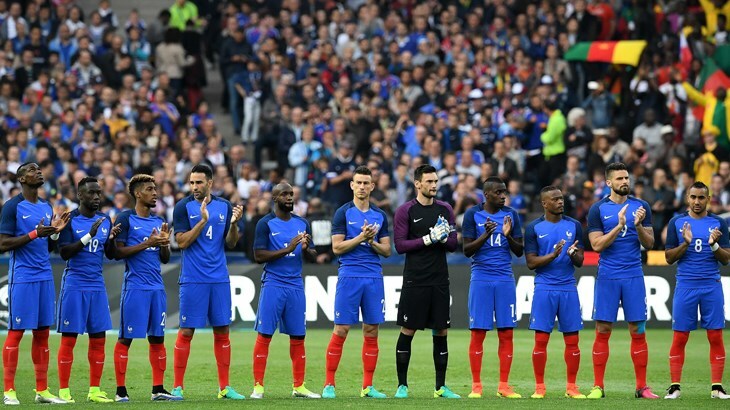 ‹ EURO16 : It Is Not All Bloom And Gloom For France’s Bleus !